The data platform Jebbit released the findings of its Consumer Data Trust Index, which examines how consumers trust 100 of the world’s largest public-facing companies. Among the digital, media and technology companies on the list, there was a significant disparity between those at the top, and those stuck toward the bottom. 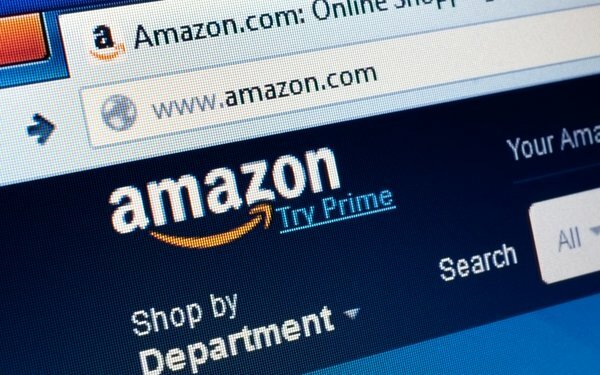 Amazon and Google ranked No. 1 and No. 2, respectively, with Amazon scoring a 6.3 on the index, and Google a 5.6. Facebook placed 89th with a 3.5 rating. Facebook was in closer company to traditional media and telecom players, with Comcast placing 81st, Charter Communications 79th, Dish Networks 98th, and CBS 77th. It comes down to value, according to Jonathan Lacoste, Jebbit cofounder-president. “All high-scoring brands offer real value back to consumers in exchange for their data and trust. It becomes a symbiotic and repetitive process as brands get to know consumers more, consumers trust them more. The relationship between the two deepens and brands are able to offer even more personalized and tailored offers to consumers,” Lacoste tells Digital News Daily. The concerns around trust and the value exchange also come into play with how consumers view advertising and marketing messaging. Lacoste says ads perceived as intrusive, or data that is seen as being misused, are key factors. “Consumers want personalized and relevant messaging — which comes from accurate data collection and trusted data deployment,” he says. “However, brands are often remiss in their use of the data they collect, and their collection methods are intrusive or otherwise invasive, due to dubious data gathering techniques.